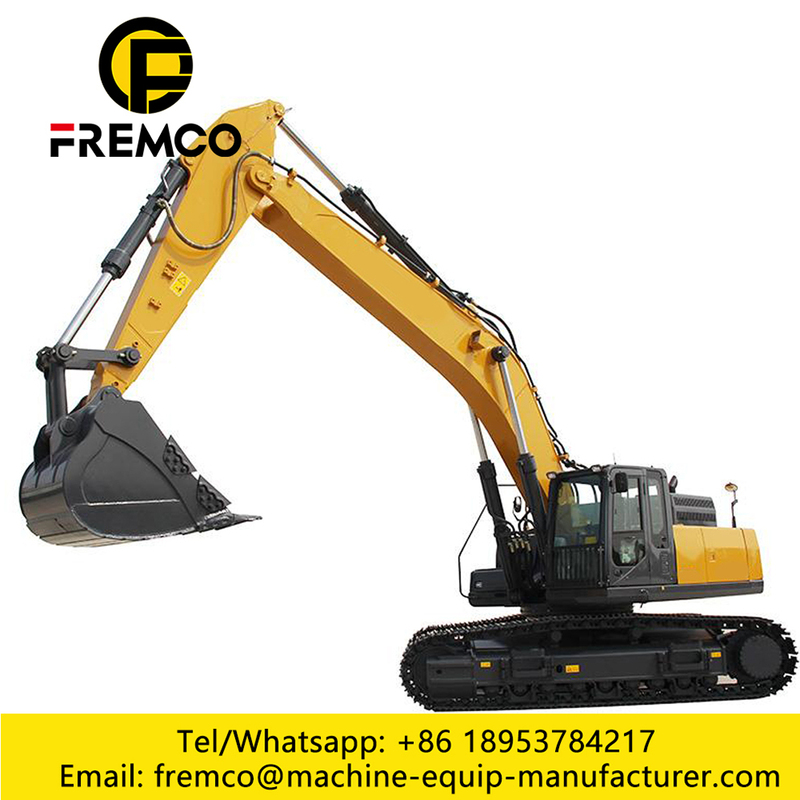 Crawler model excavator with all key components selected from renowned international manufactures combined with safety of the art hydraulic electrical system and structural engineering, it provides the most efficient and reliable performance. 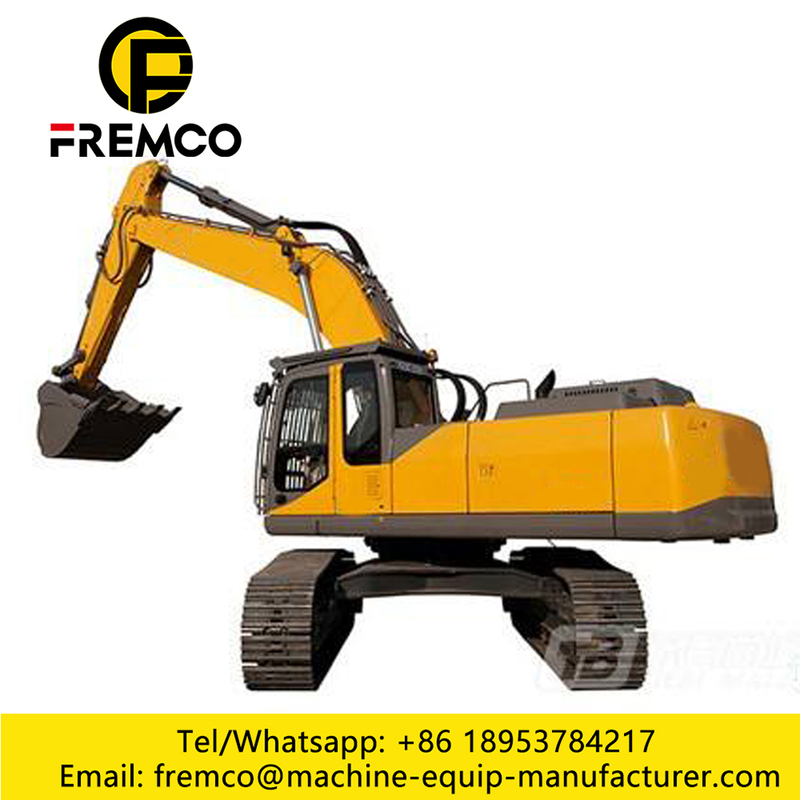 Suitable for hydro-electric project, mining, road construction, city dwellings construction, pipe laying and road repair projects. 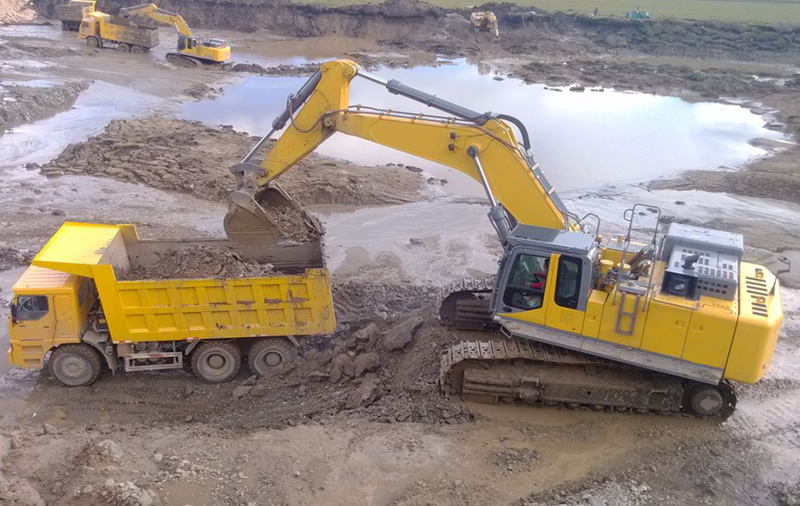 User-friendly, multi-function digital color monitor panel and electronic fuel control allow the operator to select the best setting for the job across a wide range of applications. Operational efficiency is thus maximized. 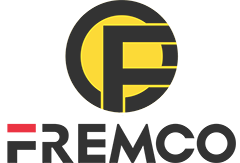 Service points are easily accessible for operator and service personnel. Centralized greasing is standard equipment. Adjustable steering column and operator seat offers best operating position. High-capacity air-conditioner provides comfortable operating environment.Pilot-actuated low-effort control levers are designed for long hours of operation,thus helping to reduce operator fatigue. Industry-proven,high-torque 6-cylinder diesel engine,coupled with a reliable variable-displacement Hydraulic Pump and load-sensing hydraulic system,ensure high performance and reliability. 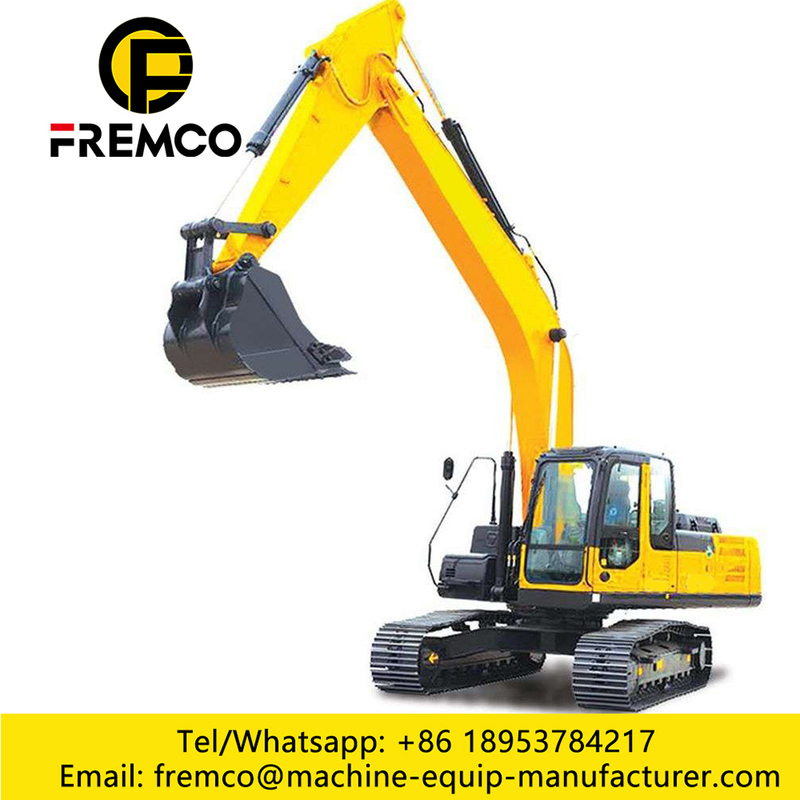 Satefy is top priority in excavator.High-visibility cabin with pull-up front window gives better views of the working area. Large handrails make it easier and safer for operator and service personnel to get in and out of the cabin and maintenance areas,Emergency escape hatch is standard equipment. 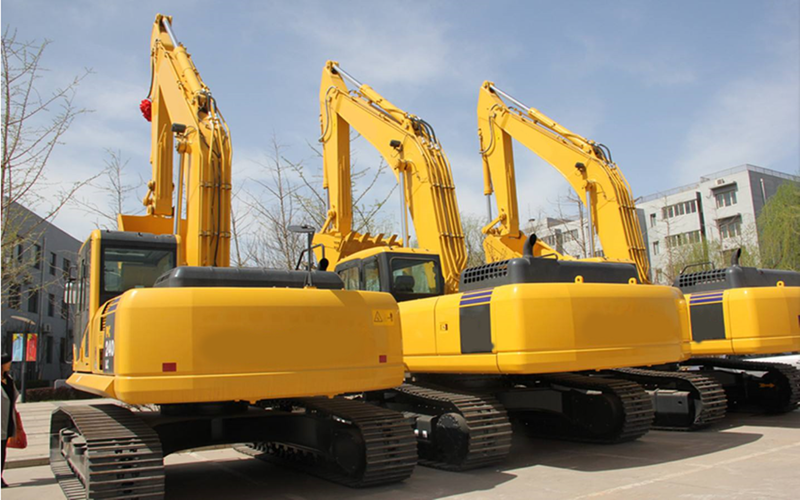 Looking for ideal Excavator Crawler Backhoe Manufacturer & supplier ? We have a wide selection at great prices to help you get creative. 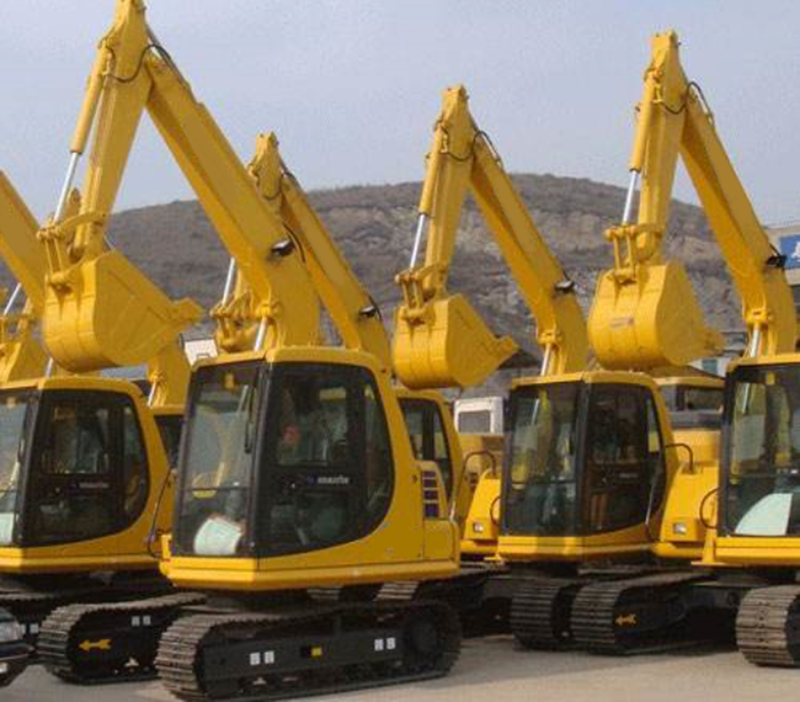 All the Excavator Engine Parts are quality guaranteed. 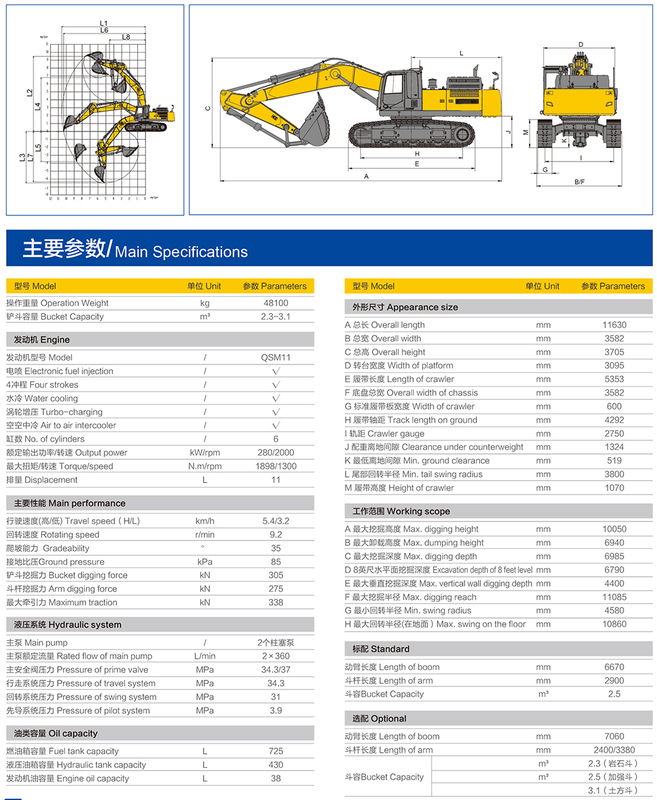 We are China Origin Factory of Excavator Jack Hammer. If you have any question, please feel free to contact us.